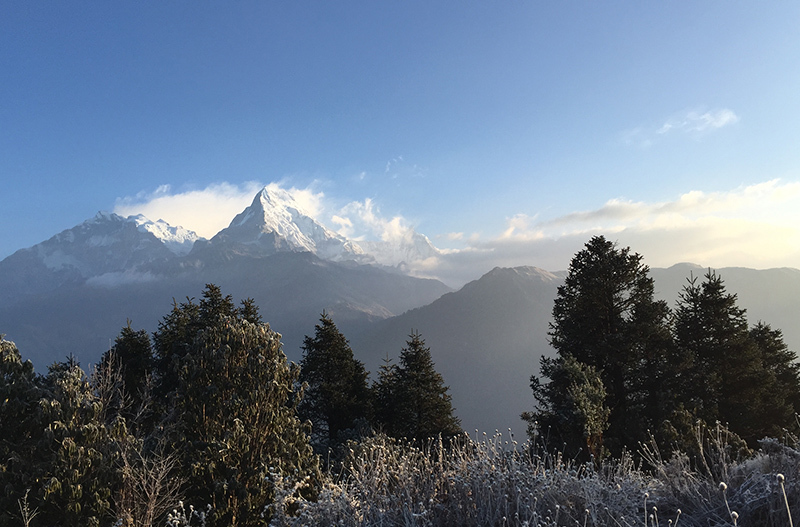 The Panchase trek is one of the beautiful trial through which you can explore spectacular views of Annapurna I,II, III and IV, Lamjung Himal, Dhaulagiri and Manaslu. There are different ethnic groups along the trial, but the predominant people in this region is Gurung, Magar and Kshetri people living together with them and Gurungs are famous for British Gorkha Army, generally known as Gurkhas. 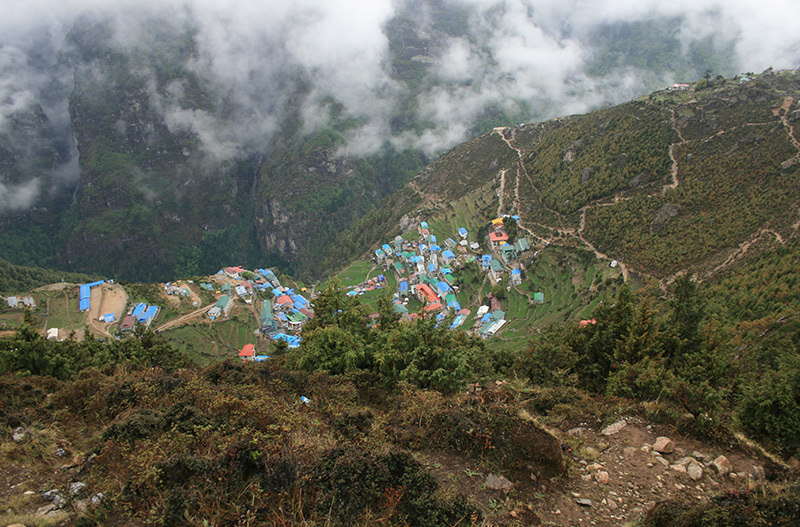 The trek goes from Pokhara to Bhumdi and Pumdi and then through Shanti Stupa (Peace Pagoda) and descends down to lake. Through the trial you will have ample opportunities to have photographs and interaction with local people. Most of the people from this area can speak English so then you can communicate with them easily and share your custom and tradition. For several days you will hike along the off the main tourist trial to Panchase and then hike towards Panchase Hill (2030) from where you can have a spectacular views of the western himalaya. 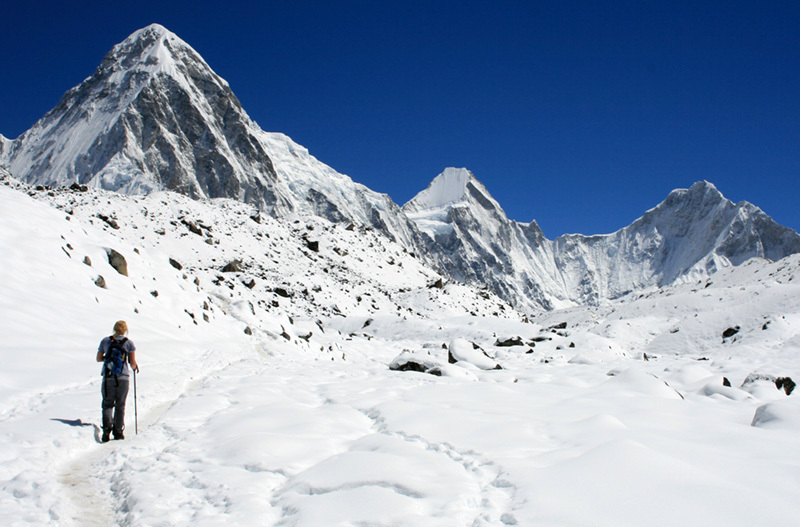 The easiest way to reach Panchase is from the village of Badauri, which can be accessed from Naudanda on the way to Nayapul.